Nokia OVI Suite is a small application for windows computer created by Nokia Mobility Inc, which allows you to sync data between the Nokia Device and your Computer. It allows you to Create New Contacts, Edit any Contacts, Delete any Contacts, backup any Contacts from the computer. It allows you to transfer your existing Pictures from the Nokia device to the computer or from the computer to your device. It also allows you to compose new text messages from the computer and send it to select contacts. You can also read the entire text messages on your Nokia devices from the Computer. It allows you to Transfer Music Files from the computer to the Nokia device or from the device to the computer. You can also transfer the recordings to the computer or delete any music file on the device. It allows you to Sync the OVI maps, Update the Maps and See the Saved maps from the computer. It allows you to complete backup your Nokia Device and Save the Backup file in the computer which can be restored anytime. Lastly it also allows you to access internet using the Phone GPRS or Data on the computer. Your device must be connected to the computer using the Dongle to access the internet. Nokia OVI Suite comes in a zip package and the package size is 91.3 MB Only. The Tool comes as a installer application and Tool version is v3.0.0_284 and it was uploaded on 05 October 2018. The Tool is compatible with the all versions of Windows OS (32 or 64 bit). [*] Compatibility: The Nokia OVI Suite runs perfectly on Windows XP, Windows Vista, Windows 7, Windows 8, Windows 8.1 and Windows 10 (both 32 bit and 64 bit). [*] Take a Backup: If you are going to try the above application, then please take a backup of your personal data before editing, deleting or transferring any data to avoid data loss. 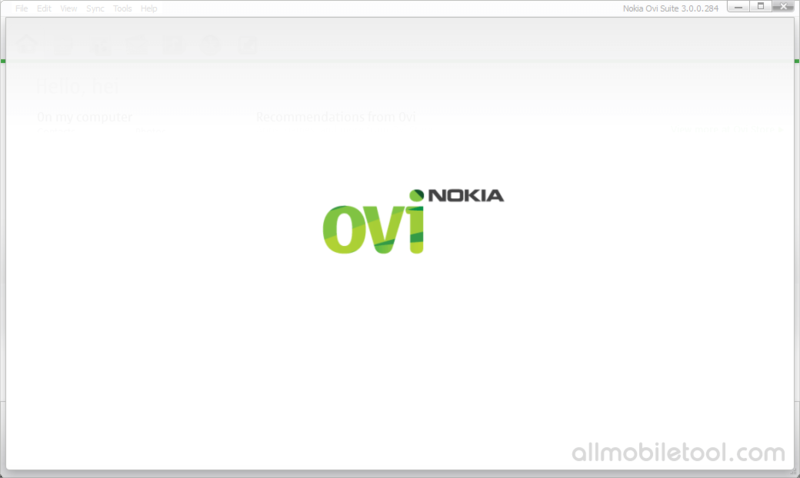 [*] Credits: Nokia OVI Suite is created and distributed by Nokia Mobility Inc (developer). So, full credits goes to Nokia Mobility Inc (developer) for sharing the tool for free.